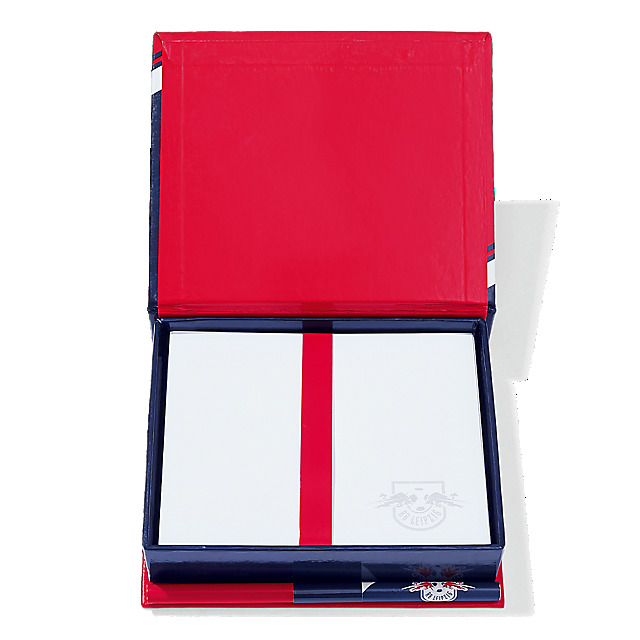 Make a note - don't forget the game on Saturday! 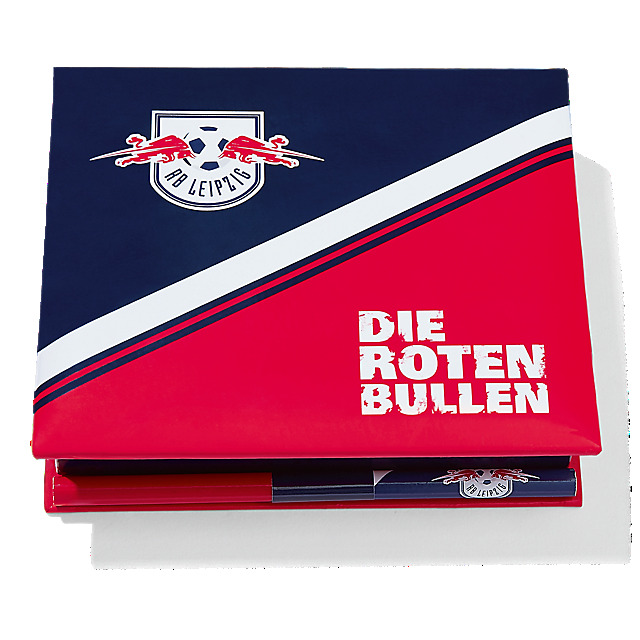 The RB Leipzig Memo Box is a great way to personalise your space and bring a little team spirit into your daily routine. 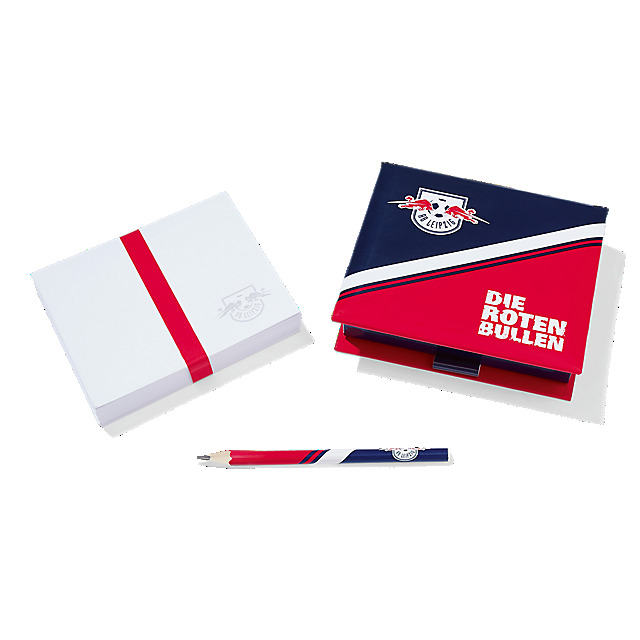 It features vibrant team details all over and includes a memo pad with an RB Leipzig team crest as well as a pencil in team colours.